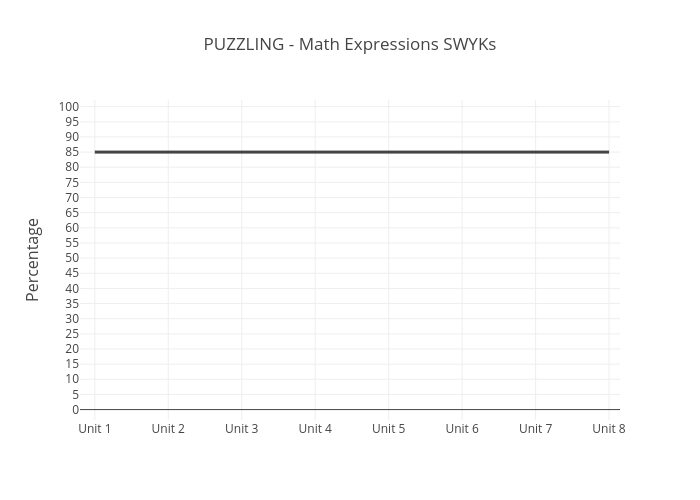 Room430's interactive graph and data of "PUZZLING - Math Expressions SWYKs" is a line chart, showing C vs B; with in the x-axis and Percentage in the y-axis.. The x-axis shows values from -0.13821337009651202 to 9.167470732386237. The y-axis shows values from -1.6657044620944248 to 100.3006316730952.